We have utilized Artificial Insemination over the years to continue to advance our herd with quality velvet production, high scoring bulls and large superior cows. 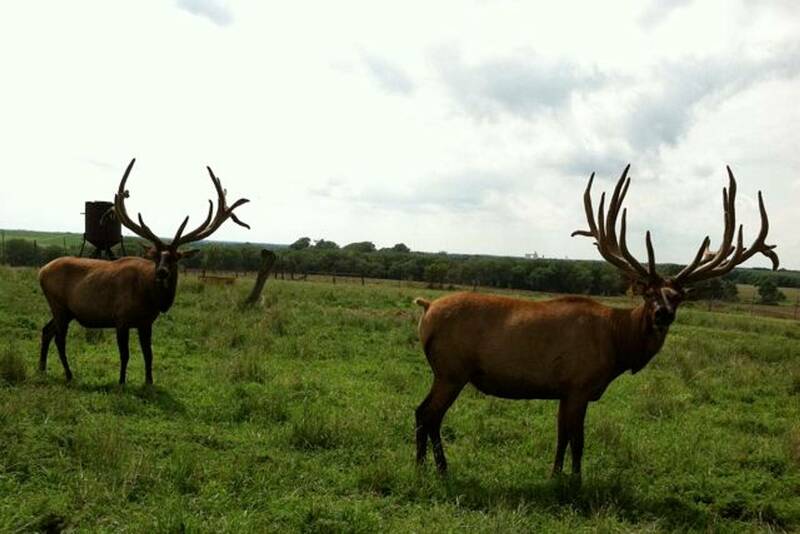 We continue to seek the best genetics to find the perfect combinations for our herd. 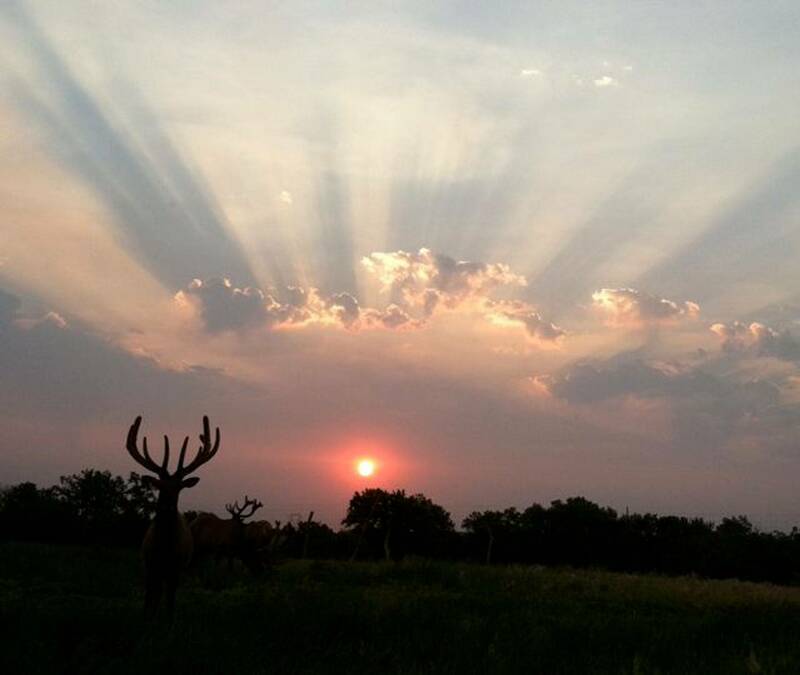 Be sure to check out the photo gallery tab for some great elk pictures and read elk information for some interesting facts about elk. We will continue to update the site so be sure to check back with us! Thanks for checking out our site..... feel free to email or call for any additional information and stop by if you are in the area!